This moisturizing shampoo enriched with a unique blend of rich botanicals like Aloe Vera and Fenugreek, hydrates and nourishes hair roots. Hibiscus, Licorice and Chebulic Myrobalan revitalize and provide moisture to your hair and scalp. 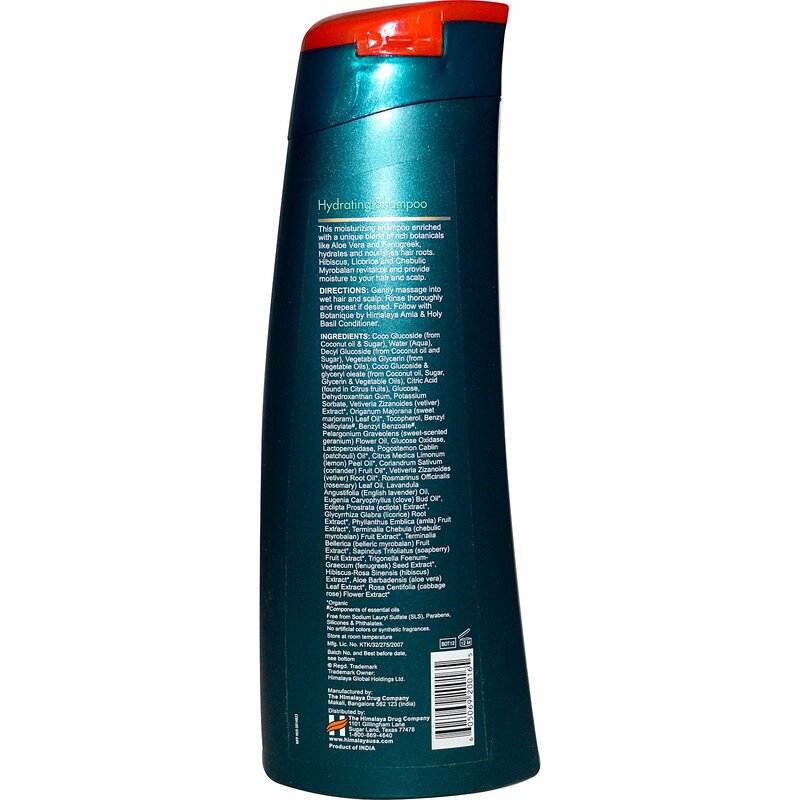 Gently massage into wet hair and scalp. Rinse thoroughly and repeat if desired. 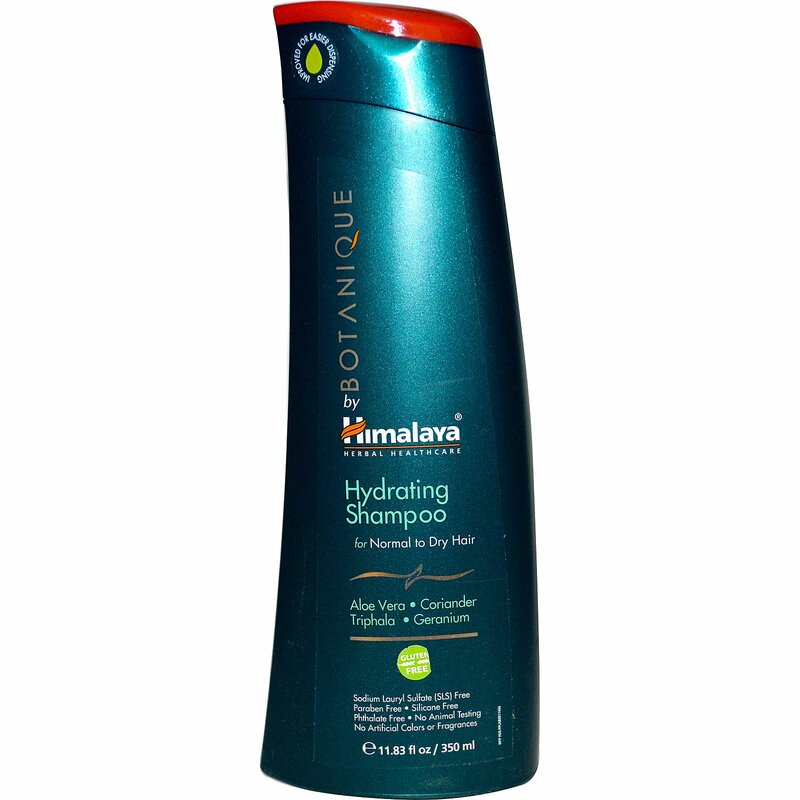 Follow with Botanique by Himalaya Amla & Holy Basil Conditioner.